Credit Union Magazine, published by Credit Union National Association, has announced its 2017 class of Credit Union Rock Stars. Among the 54 credit union members recognized across the nation, was our very own Shayna Ferguson. 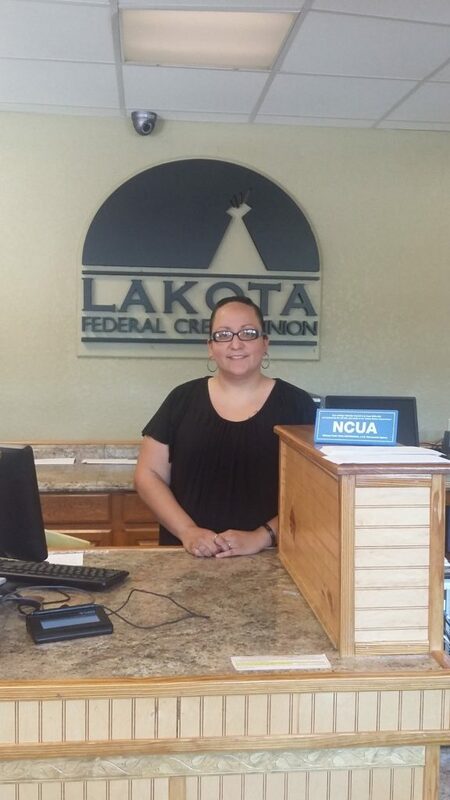 Shayna was also featured on a CUNA podcast, “Bringing credit unions to the reservation,” where she talks about the challenges and rewards of being the only financial institution on the 2.2 million-acre Pine Ridge Indian Reservation.